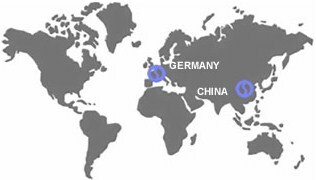 CHINAREIFEN is one of the leading Chinese tyre and wheel suppliers in the global market. Our products cover truck and bus tyres, passenger car tyres, off-the-road tyres, agricultural and industrial tyres as well as steel and alloy rims etc. and have been exported to Asia, Europe, North America, South America, Australia, Africa, more than 100 countries and regions. Search a tire directly from here: Fill in a tire size, then click 'search'.